Based at London’s Borough Market since 2003 we import, wholesale and retail a limited number of hand-selected cheeses, maintaining close relationships with our suppliers and producers. We travel to the Franche-Comté in Eastern France every five to six weeks where we visit Fort St. Antoine home of Marcel Petite, master “affineurs” or maturers. There we hand-select our Comté and Tome for sale back in the UK, tasting every batch to ensure we get the cheese we are looking for. We choose our cheeses for their flavour profile rather than their age or price. For wholesale enquiries please get in touch. A raw cows’ milk cheese made in the Franche-Comté, Eastern France. 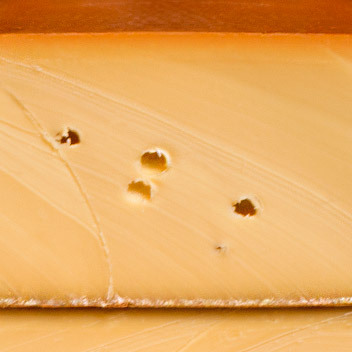 Comte is sweet and nutty with a smooth texture. Seasonal washed rind cows' milk cheese made in the Franche-Comte. Comes in a spruce box. 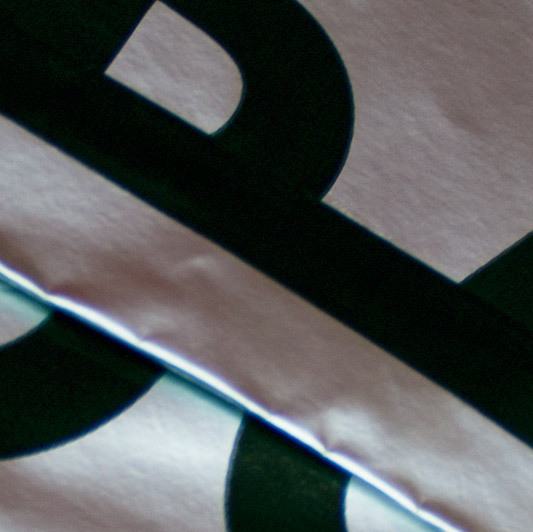 Soft texture, lactic. Made with pasteurized cows' milk by the Cono cooperative, northern Holland. Caramel, spice and tang. A semi-soft cows’ milk cheese from the Franche-Comte. Herbaceous, lactic with a pliable texture. Built at the end of the 19th century, Fort Saint Antoine lies on the French-Swiss border, originally a garrison for 400 men but now housing over 100,000 wheels of Comte. Marcel Petite (the eponymous head of the company) took over Fort Saint Antoine in 1966. He saw in the thick stone walls, damp and cool temperatures a place to engage his philosophy of “affinage lent” or slow maturation. He allowed nature, place and season to guide his affinage and that tradition continues today under the guidance of the team at Marcel Petite. 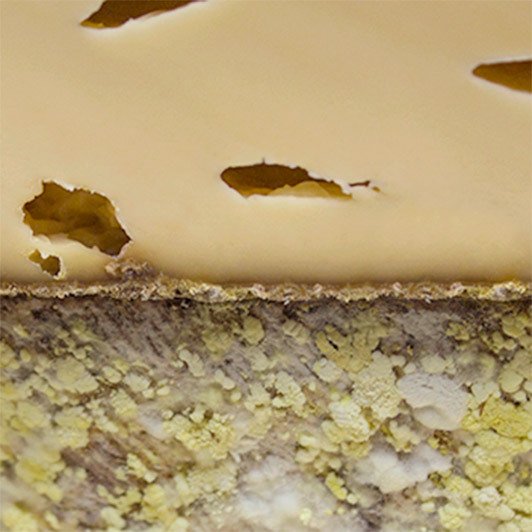 The heart of the Comté industry is the relationship between the “fruitière” or producer and the “affineur” or maturer. Each fruitière is a cooperative of local farmers. They finance the establishment of the fruitière and employ the cheesemaker. Naturally, they supply the milk as well. But given the length of maturation (Comté cannot be sold younger than 4 months and the best is over 12) and the size of the cheeses, the average fruitière doesn’t have room for more than a few weeks’ production. Affineurs, like Marcel Petite, supply the space and conditions necessary to carry on the process of ripening. Crucially a meeting is held once a month at each fruitière between the president of that fruitière, the farmers, the cheesemaker and a representative from Marcel Petite to discuss the quality of the cheese and the price. This regular contact allows the affineur to report back to the milk producers and cheesemakers on how their cheeses are maturing and the likely price they will achieve. Equally, the affineur is informed of any factors that might have had an influence on the production of milk or the making of cheese. 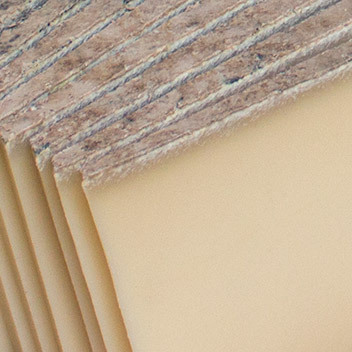 Ultimately, it’s a simple forum for communication, allowing both parties the information they need to safeguard the quality of the Comté produced. The philosophy at Marcel Petite is to sell each cheese when it is at its very best, regardless of age. To that end, a team of Cellar Masters regularly assess the cheeses: tapping them to hear structural changes in the paste, feeling them for the right humidity and ultimately tasting them for flavour and texting using a cheese iron. When we visit the Fort we are guided through around 20 batches of cheese the Cellar Masters think fall within the flavour profile we are looking for. Having tasted them (and made relevant notes made in Dom’s tasting ledger) we select 4 or 5 of our favourite batches to bring back to the UK. With more than 25 years’ experience in the world of cheesemongering, Betty Koster and her team at L'Amuse mature and retail over 400 types of cheese in their shops in Ijmuiden and Amsterdam in The Netherlands. Betty has a close relationship with the CONO cooperative who produce our Gouda, and batches of cheese are hand-picked at source for maturation in the cellars at L’Amuse. They look for the cheeses that exhibit the requisite flavours and texture before ageing these selected cheeses on for around 12 months. Unlike most Dutch Goudas which are matured at cool temperatures, L’Amuse Oude Beemster has a mid-temperature affinage giving a well-rounded, fuller flavour.